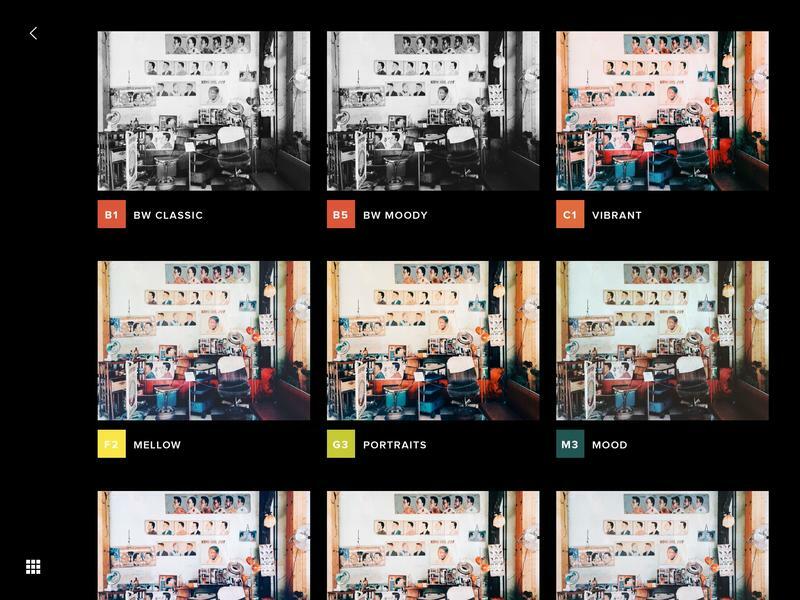 VSCO Cam has long offered a more refined mobile experience— it’s a platform designed for enthusiasts and professionals—and the company is stepping it up one more level with a new update for iOS and Android. 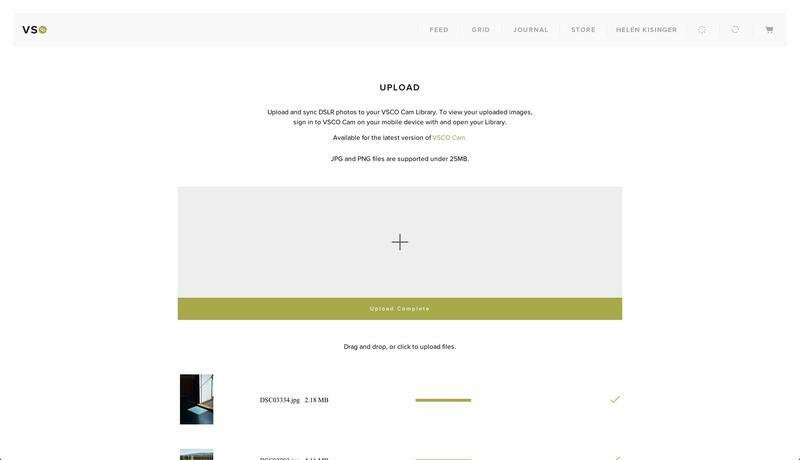 In the process, VSCO is also introducing a dedicated iPad app, giving users a really killer way to edit on the go. 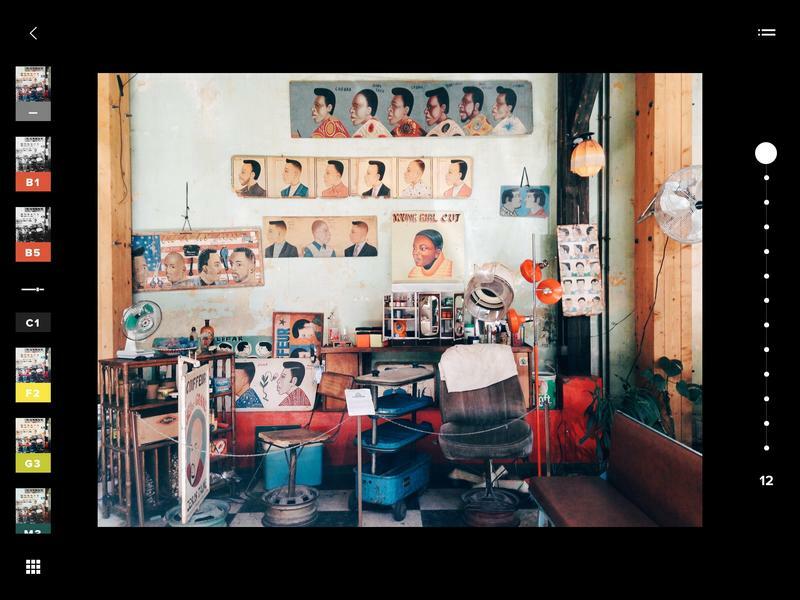 VSCO has always edged on being its own ecosystem, rather than just an editing stopgap before services like Instagram. Starting today, a new Journals feature is being introduced that allows users to publish their photos into a linear story. 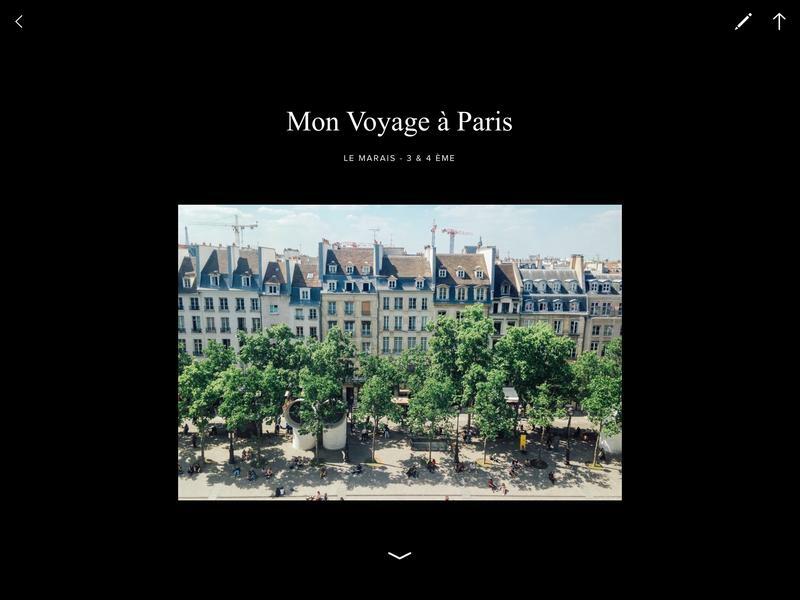 Everything you post will show up on the Web, too, just like VSCO’s existing Grid posts, making the new feature more accessible than ever. What’s more, photos can be uploaded straight from your browser, ensuring users no longer feel confined to a mobile device; you can upload JPGs or PNGs up to 25MB each. In addition, VSCO Cam’s new iPad app should provide a nice environment for making more precise edits. It’s not difficult making edits on a phone, but the sheer volume of filters and options can sometimes feel overwhelming. Having the larger canvas should make the app easier to handle—and everything syncs across devices you’re logged into, allowing you to easily pick up where you left off. For those who want a deeper and more feature-rich experience, VSCO is a great mobile editing app that already has a pretty large fanbase. With Journals on top of its awesome Grid profiles, VSCO users now have an entire ecosystem to play in, with more devices than ever to do it on. The update should be live now for Android and iOS.